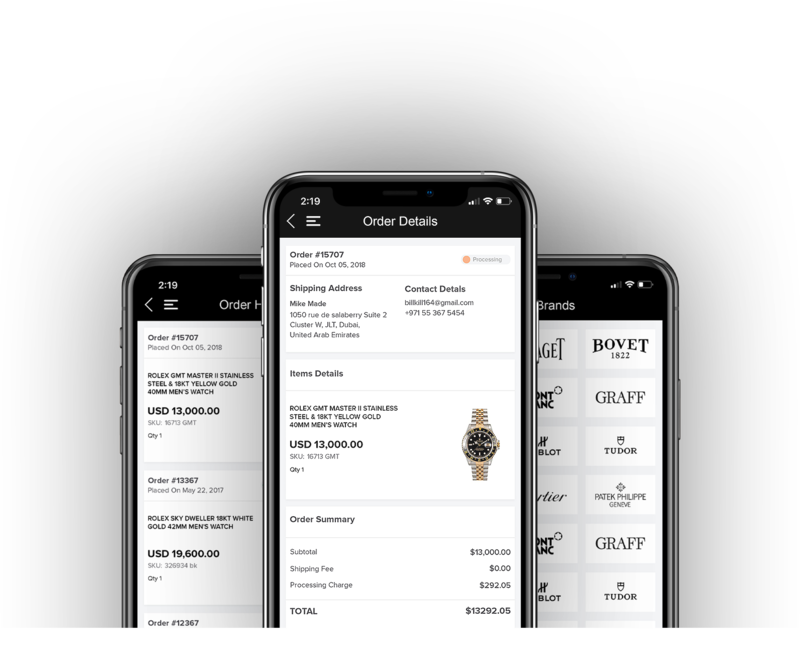 We built a modern, mobile application that enables customers to view their products and offers and place orders directly from the mobile app. Luxury Souq is one of the leading companies specializing in luxury watches sales. They offer the world's leading at the best rates. Customers are presented with the watches on sale. 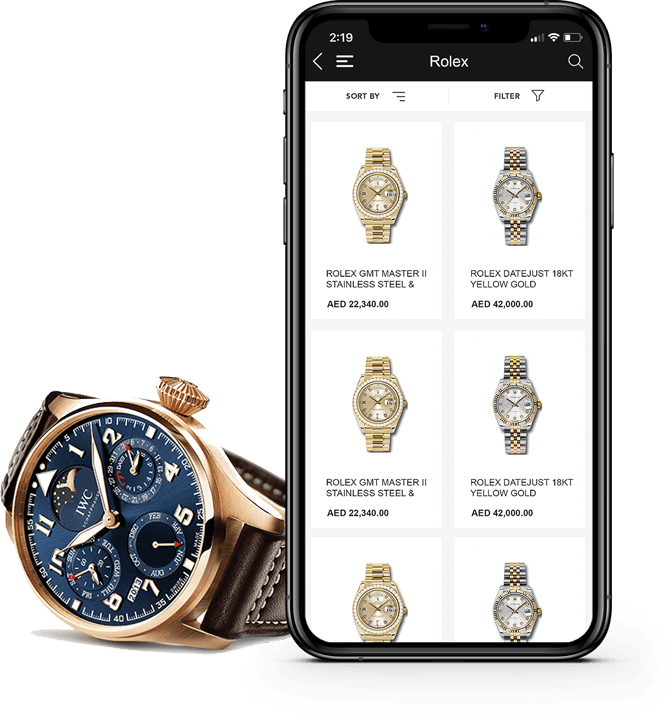 Customers can view the latest offers, search for a specific model, or use the filters to narrow the results to match their needs, and find their perfect watch. After finding the right watch, customers can view the details of the watch, scroll through the watch’s images gallery and view similar products. 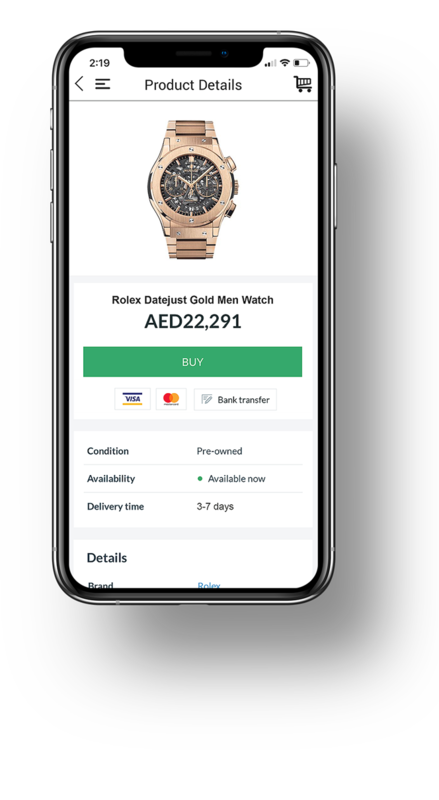 Customers can purchase the watch that they chose directly from the app with just a few clicks. 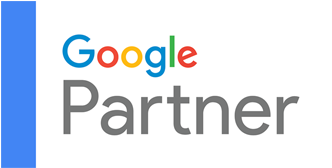 We have went through the ordering process several times and made it as simple as possible to ensure the process is not lengthy and difficult to complete. 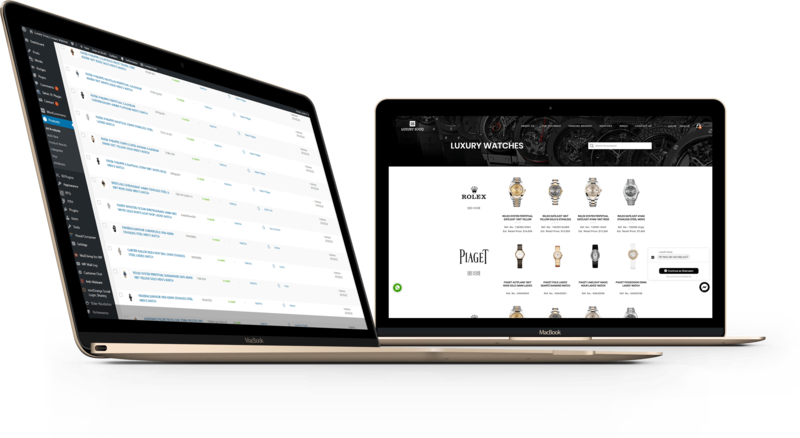 All the watches and the content is fetched from a centralized database in realtime, thus making it easy to manage the products across the website and the mobile app. We have went through thorough planning and sketching of the app’s screens to come up with a unique, modern, and intuitive UX that will make the app truly beautiful, easy to use and navigate.